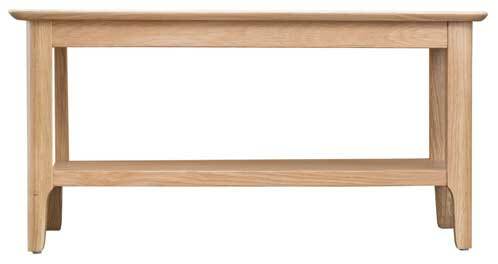 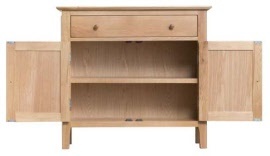 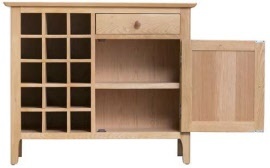 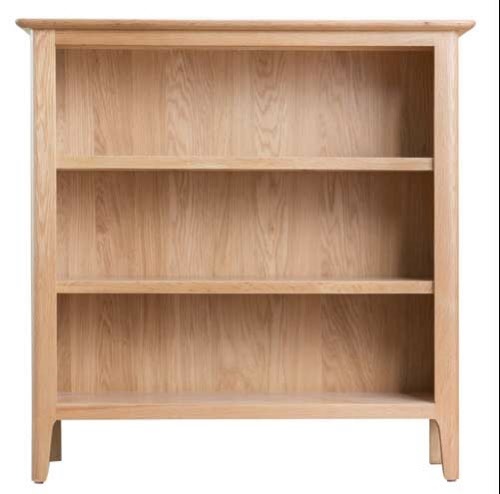 In Natural Oak finish and with Danish style influences, this collection captures the trend for Scandinavian interior style, made for today's UK homes. 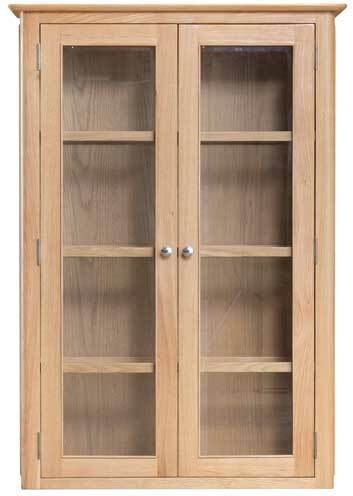 Featuring a choice of wood or metal handles, this is a range for those serious about making their home a stylish place to be. 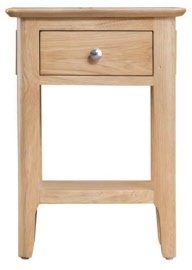 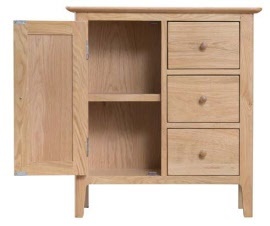 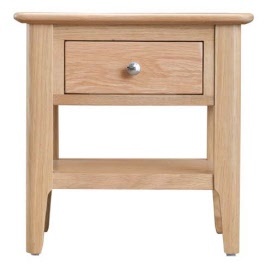 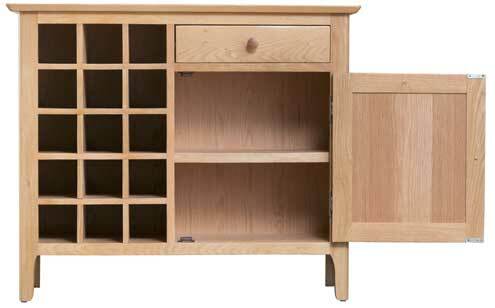 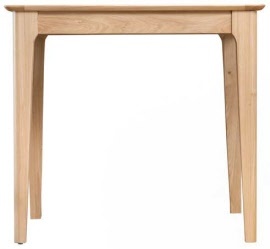 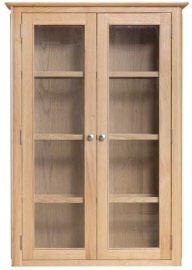 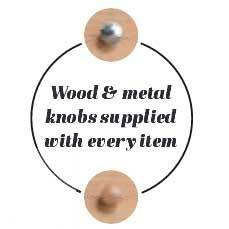 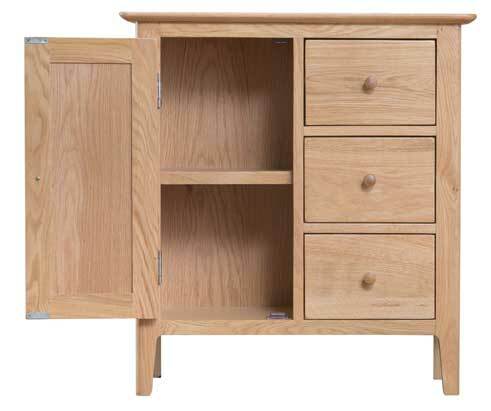 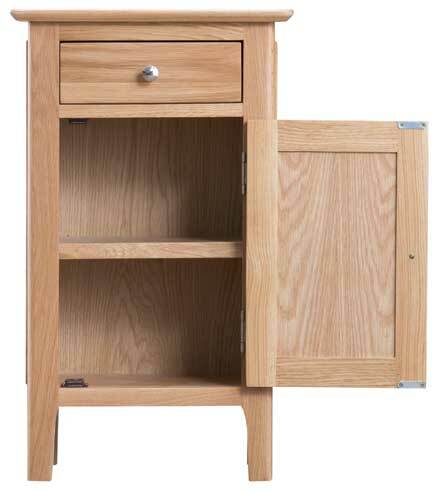 Also available in painted Moonlight Grey with oak tops.